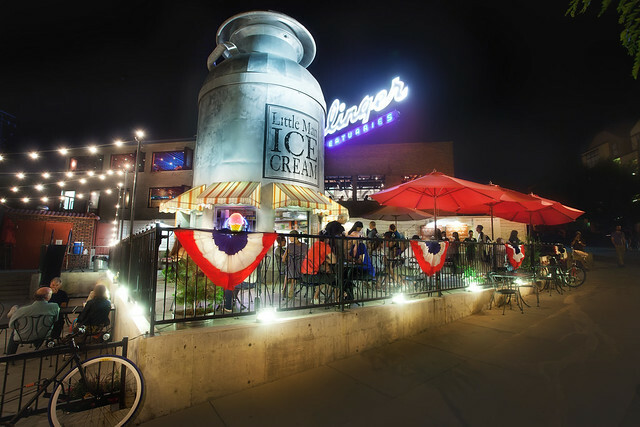 If your idea of a good time exploring a city means taking plenty of time to stop and taste-test the local eateries, then Denver is the place for you. 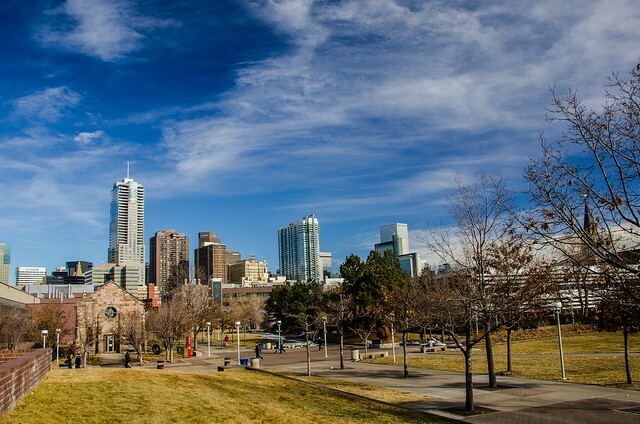 From locally-owned restaurants to eclectic eateries to award-winning handcrafted brews, Denver is bound to please even the pickiest of food connoisseurs. 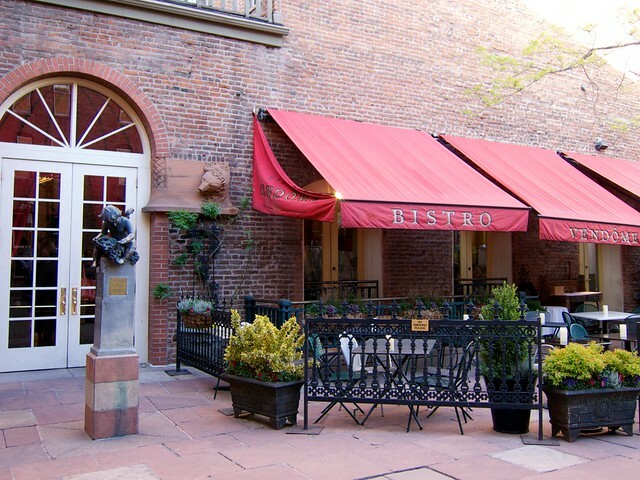 For fantastic French food in a lovely outdoor setting, Bistro Vendome is a must-visit. Named after Paris’ famed Plaza Vendome, it doesn’t take long to feel the European charm. We enjoyed a leisurely brunch, of which the Pain Perdu was easily our favorite — brioche with blueberry-lavender compote, blurred banana, honey format blanc and maple gastrique. With menu items like that, it’s hardly any surprise Bistro Vendome has won best French restaurant in Denver. This collective eatery/food hall is as chic as can be. Drawing influence from European markets, Avanti’s is located in an old print and graphics building, with original details dating back from 1898 still in place. The space now includes a rooftop bar, a lounge, a dining area, seven restaurants and over 20 draft beers. Mingle from space to space with your drinks while taste-testing from each of the different eateries. You’ll need a reservation if you plan on eating at Acorn. After all, it’s been ranked Denver’s #1 restaurant. However, the slight effort is well worth the culinary delights that await. It’s best to come here with a group of friends as the dishes are served tapas-style, which means they’re perfect for sharing. You can’t go wrong with anything on the menu. 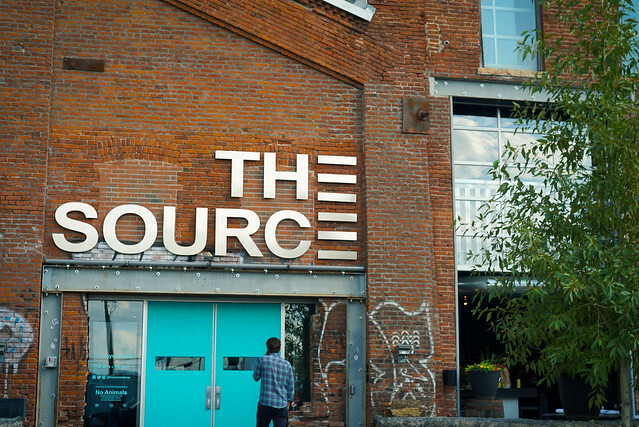 After you dine, take a moment to walk around The Source, the building in which Acorn is located. Skip the seemingly never-ending line that snakes outside Little Man, and instead head straight to the “express line.” Here you’ll only have to wait for a fraction of the time, and though the menu is more limited, you’ll still get to savor the shop’s famed homemade ice creams and sorbets. There’s even an assortment of vegan ice creams for those who stay away from dairy. For fantastic ramen from high-quality ingredients, Uncle is the place to be. The small neighborhood restaurant doesn’t take reservations (and it’s always packed) so this is one place you’ll want to arrive at as soon as it opens. The menu features homemade noodles and long-simmered broths. Don’t miss the spicy chicken or the kimchi ramen. This is the place to go for authentic, family-style Mexican cuisine. They’ve got a little bit of everything, from tacos to chilaquiles to tamales. Located in Santa Fe, Denver’s art district, El Taco de Mexico is the perfect place to grab a bite to eat before exploring the surrounding art galleries. 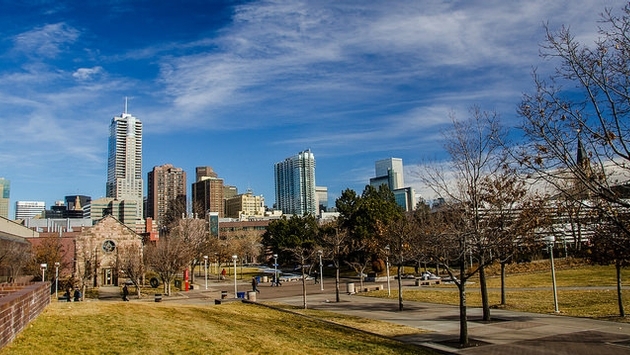 Where are your favorite places to chow down in Denver?